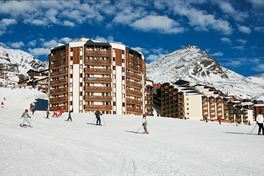 All inclusive ski holidays Northern Alps : compare ! Large ski areas, snowy landscapes and forest ski trails await you for your all-inclusive ski holidays in the Northern Alps. Whether you choose a small mountain village or a big, lively resort, if you decide on a all-inclusive ski trip in the Northern Alps you’re guaranteed an unforgettable experience due to the huge variety of activities that are available to you. Whether with family or friends, your all-inclusive holiday in the Northern Alps will give everyone the opportunity to let go and enjoy some winter sports. Thanks to the variety of slopes available, the large ski areas you’ll find in the Northern Alps will always offer new sensations. There are many vast snowparks and training areas where you can improve and try out new things. For the off-piste ski fans, the Northern Alps offer amazing opportunities for discovery and even some amazing guided routes. To make your choice easier when reserving your all-inclusive week’s stay in the Northern Alps, compare the offers which include the ski pass in your accommodation fees. 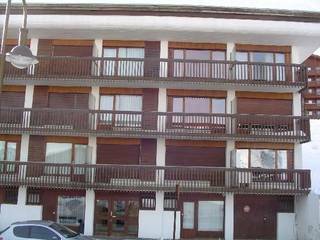 For your all-inclusive ski holiday reservation, you can choose between an apartment, a chalet or a hotel room, with ski passes and/or equipment rental included. The Northern Alps also cover more family-oriented resorts, with à truly relaxing feel. 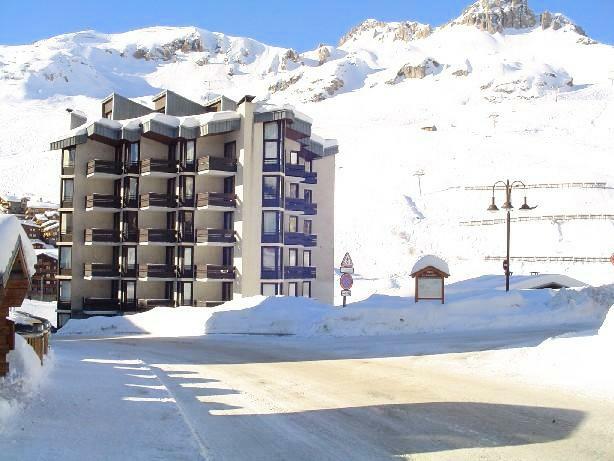 You could holiday in one of the village resorts to grab an affordable ski trip, with ski areas which are often more suited for families. 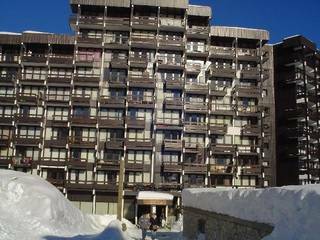 Additionally, these family ski destinations are often on linked resorts, you could discover l’Espace Diamant or go on a ski package holiday in one of the resorts of Sybelles. And for the thrill-seekers, you can ski along the landscapes of the Mont Blanc Massif !